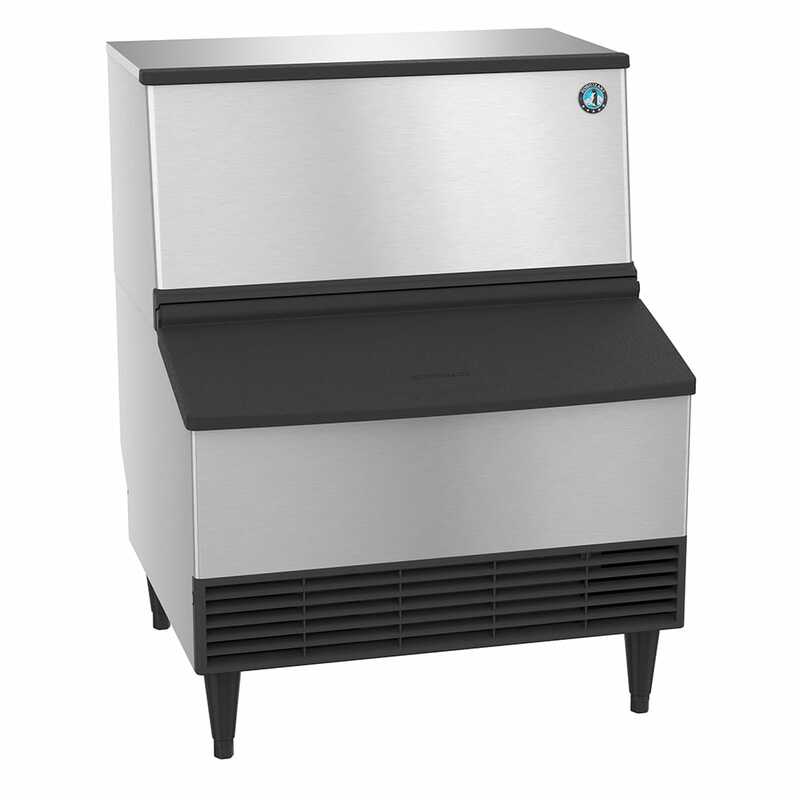 With the ability to produce as much as 265 pounds of crescent ice cubes daily, the Hoshizaki KM-300BWJ crescent cube ice machine is a great addition to kitchens and hotels. 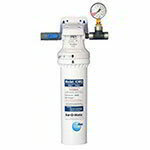 It has a CycleSaver™ design, producing the same amount of ice as other competitor units in half the cycles. 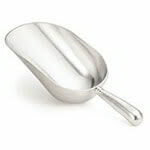 Made of stainless steel, the exterior is durable and rust resistant. If there is an issue within the system of the Hoshizaki KM-300BWJ crescent cube ice machine, the EverCheck™ alert system notifies the operator with a series of beeps. It has built-in storage to hold as much as 100 pounds of ice. 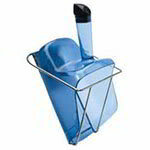 An ice scoop is included with the unit. 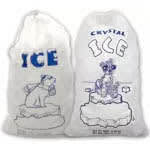 Ice dimensions: 1.125 in. x 1.5 in. x 0.5 in. 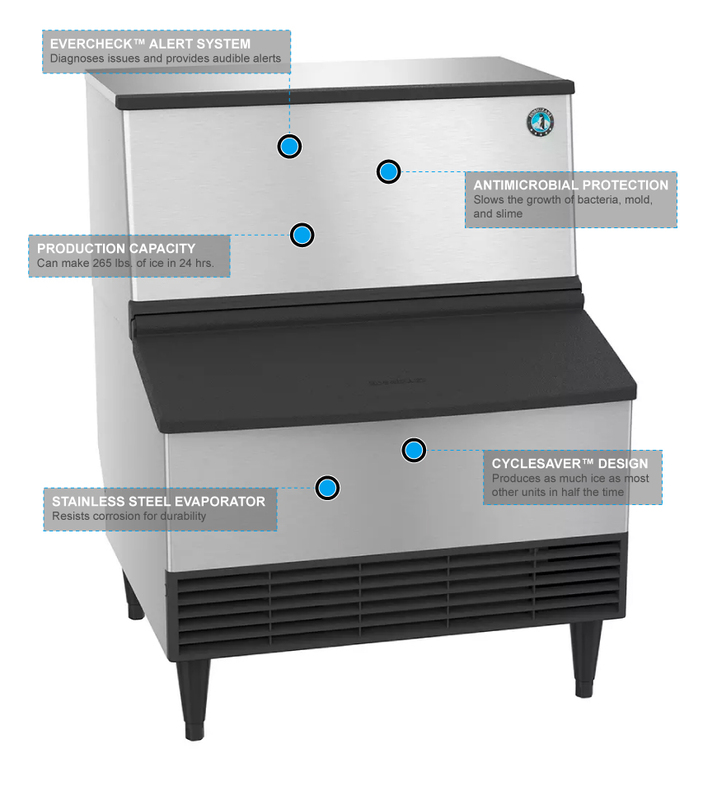 Our ice machines buyers' guide has more information on ice maker formats.